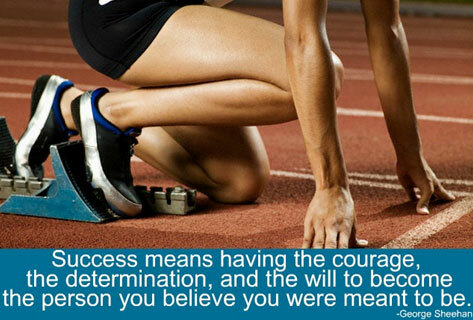 Your success in life will depend on your determination to succeed. Success requires a positive mindset and a determination to walk a lonely journey to your world of success. You have also to determine your world of success as you cannot make a journey to a place you have no idea about. You have to know where you are, where you want to go , how to go there and when to start your journey as part of your journey to success. In success you are a master of your destiny. You must aim high to achieve high as there is no way you will achieve a goal that you have not set for yourself. What you sow is what you harvest. The determination of today will give you the success of tomorrow. The secret to success is to develop a positive approach to life. 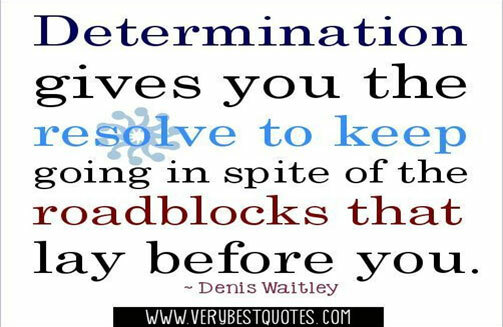 You must have the determination to keep going despite the roadblocks you meet. Everyone experiences tough times. It is a measure of your determination and dedication in dealing with tough times that matters. 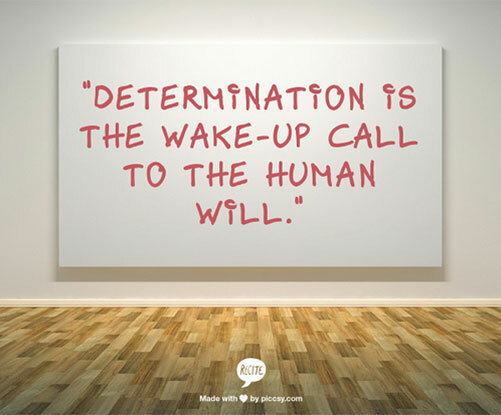 Determination makes a difference between succeeding and failing in life.